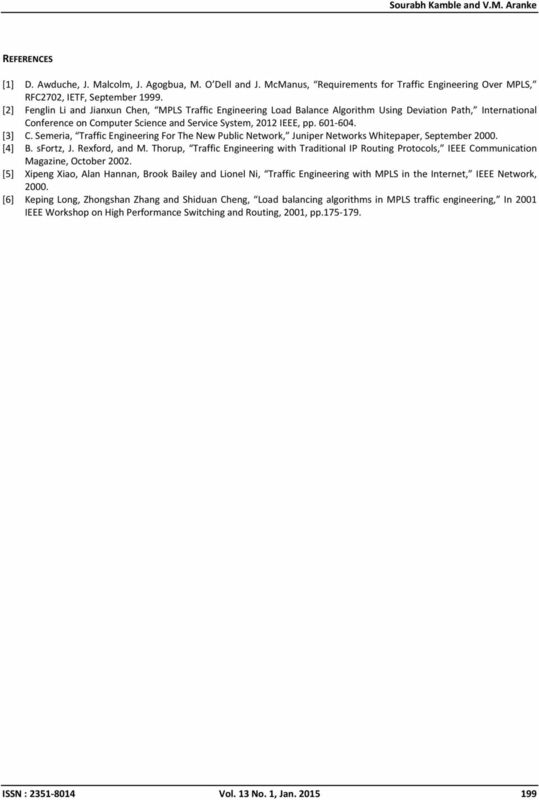 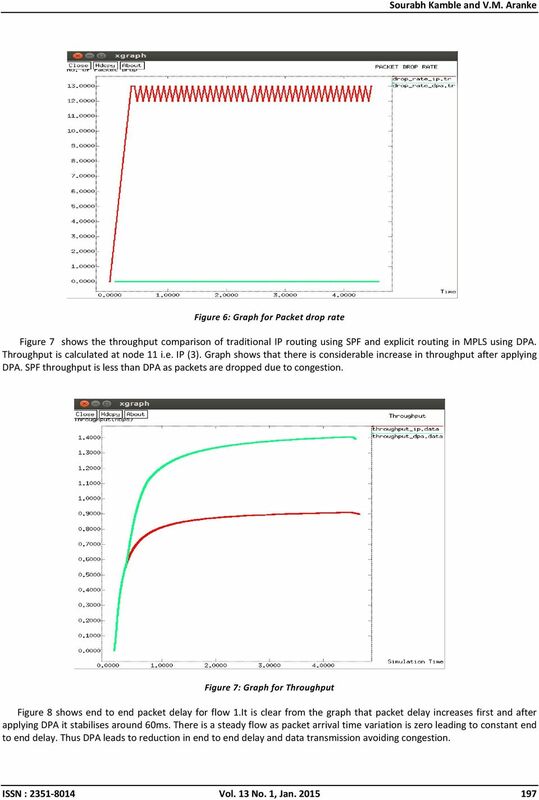 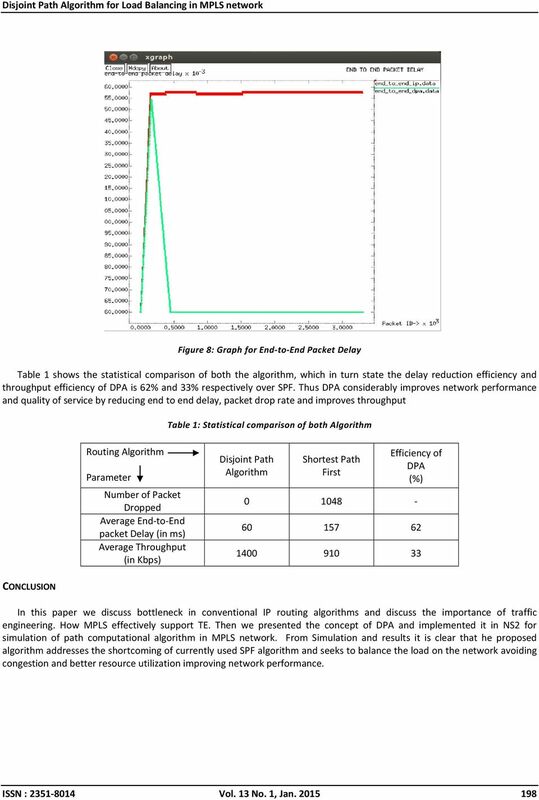 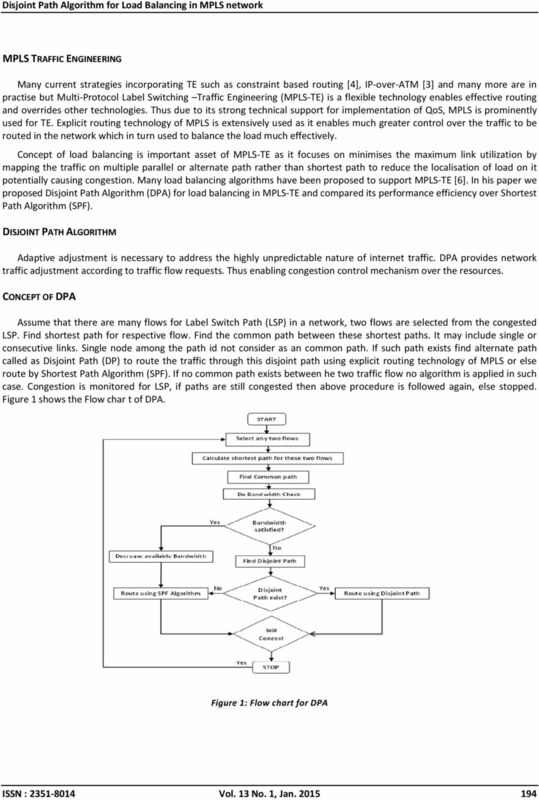 Download "Disjoint Path Algorithm for Load Balancing in MPLS network"
1.1 MPLS. 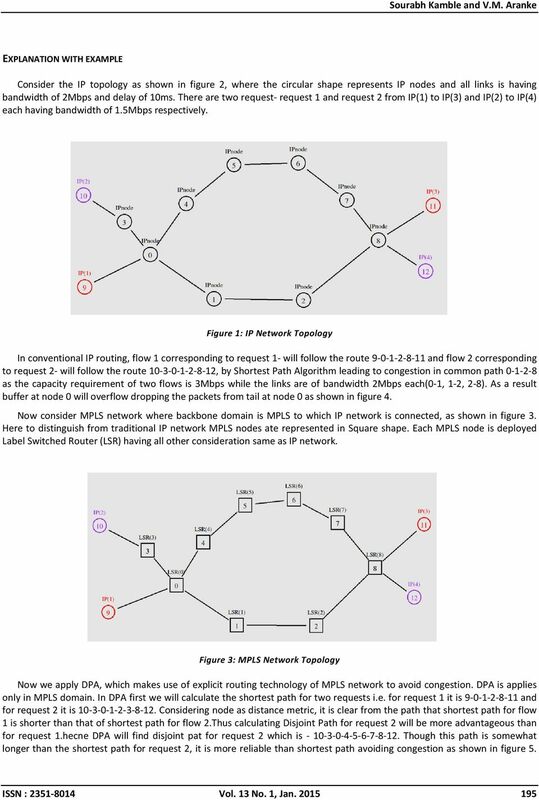 MPLS is an advanced forwarding scheme. 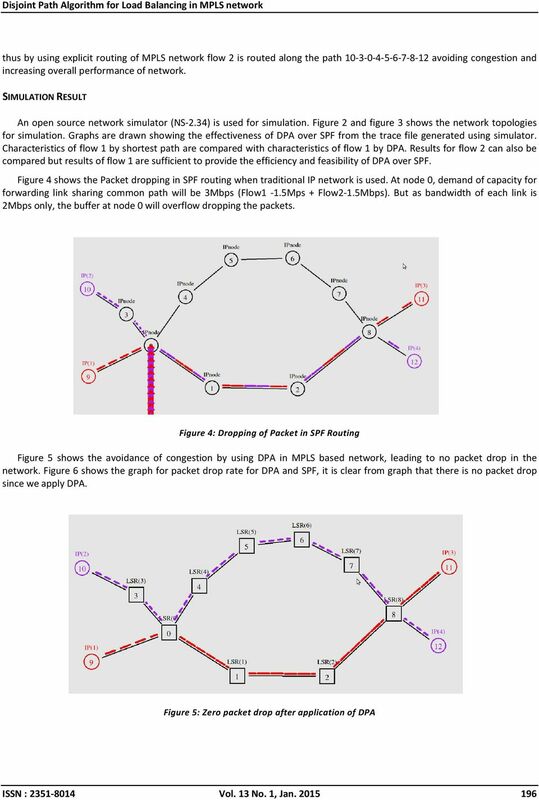 It extends routing with respect to packet forwarding and path controlling.